Windows developers! 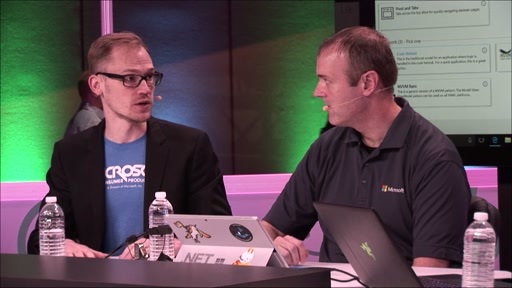 Come meet Microsoft’s first-of-its-kind lifecycle solution–now supporting UWP! 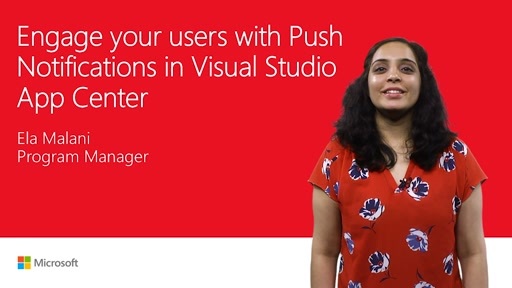 Learn how Visual Studio Mobile Center (now Visual Studio App Center) streamlines mobile development by bringing together build, testing, distribution, app analytics, and crash notifications in one simple, automated solution. 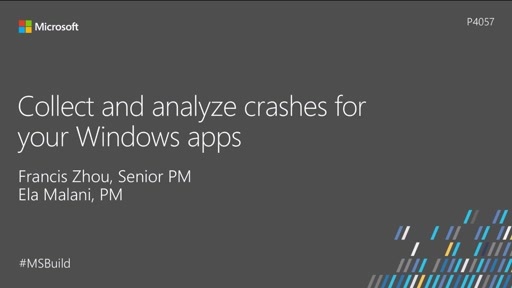 Visual Studio App Center will make developing on the Windows platform easier and faster.